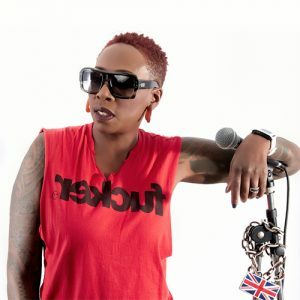 International stand up sensation Gina Yashere is back in Leeds for one night only! After a couple of years travelling all over the globe, Gina returns to home with some hysterical tales to tell. The newly minted British correspondent for ‘The Daily Show with Trevor Noah’ has also appeared on ‘The Tonight Show with Conan O’Brien’, ‘The Jay Leno Show’, ‘Mock the Week’ and recently hosted BBC’s ‘Live at the Apollo’. Renowned for his cutting edge comedy and intrepid social commentary, Andrew is also the recognisable voice of MTV’s hit show Ex On The Beach, which is now in it’s sixth series. As seen on Live At The Apollo (BBC One), Have I Got News For You (BBC One), Celebrity Juice (ITV2) and Mock The Week (BBC Two). 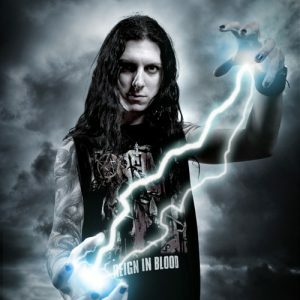 He is also the voice of Get Your Tats Out: Kavos Inc (Channel 5). 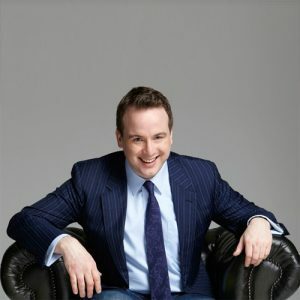 Throughout his career, Andrew has had many sell-out shows at the Edinburgh Festival Fringe and has also performed at The Amnesty / Channel Four’s Secret Policeman’s Ball (alongside Eddie Izzard, Chevy Chase and Dylan Moran), Glastonbury, Kilkenny’s Cat Laughs, The HBO US Comedy & Arts Festival in Las Vegas (alongside Jerry Seinfeld and Chris Rock), and several appearances at the Montreal Just for Laughs Festival. Andrew regularly performs at corporate and private events, and is available for after dinner sets and as a host. Companies that he has worked for include BSKYB, Tourism Ireland and Publicis. He has also done branded TV and radio campaigns for Aer Lingus and Guinness. 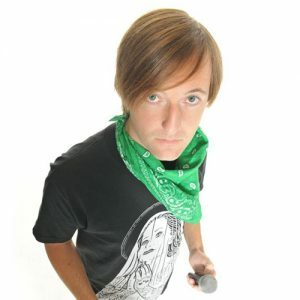 He is also a founder member of ALTITUDE, a comedy festival staged in the Alps. 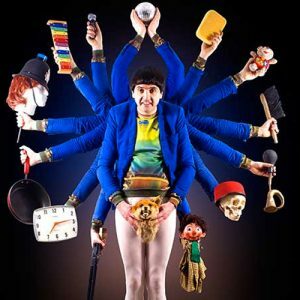 The absurdist stand up comic and first ever winner of the Edinburgh Foster’s Best Newcomer and Best Show Awards previews his latest work in progress. 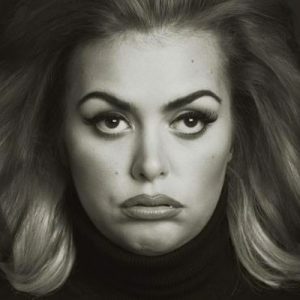 Jayde Adams is “the future of British comedy” (Diva Magazine) “Britain’s funniest woman comic” (The Daily Mail) and “A fearless force of nature” (The Independent). Jayde won the prestigious Funny Women award in 2014, a London Cabaret Award in 2013, was nominated in 2013 as The Hospital Club’s Top100 People in The Arts and in 2016 was nominated for the lastminute.com Edinburgh Fringe Best Newcomer Award for her sell out, multiple 5 star achieving, debut show, which also went on to sellout at the Soho Theatre. After appearances in 8 out Of 10 Cats Does Countdown, BBC2’s Gert Lush Christmas with Russell Howard, Sky1’s Sick Note with Nick Frost and Rupert Grint, and Channel 5’s Borderline, it’s safe to say that when Dawn French says “Jayde Adams is the 3rd funniest woman in the world. Fact,” she might just be onto something. 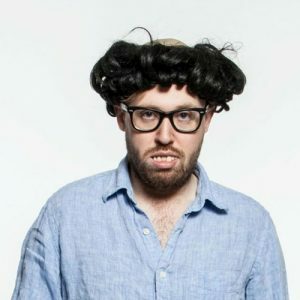 Edinburgh Best Newcomer Nominee (Me) and English Comedian Of The Year (Also Me) returns with a “powerfully entertaining” show about the stars (in the sky), memories (in the mind) and my Nanna (in a home). 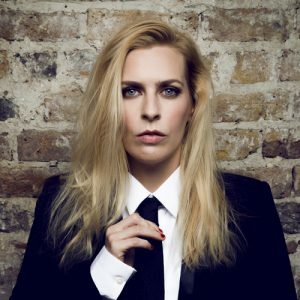 Sara Pascoe is enjoying a year-long, one woman stag-do. From spiritual retreats, city-breaks, life-drawing classes and football matches; she has been drunk and lonely everywhere. 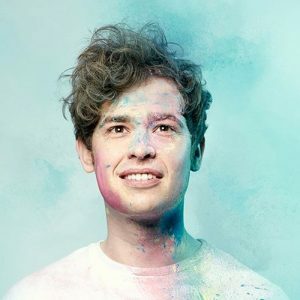 A brand new and BEST EVER show from a comic you’ve seen on Live at The Apollo, Mock the Week, QI (BBC) and Taskmaster (DAVE). Tickets are also available from LUNA TICKETS and TICKETWEB subject to their own booking fees. 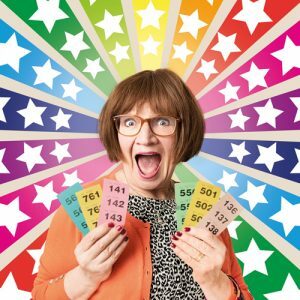 Join the Edinburgh Fringe’s favourite housewife, Barbara Nice for a playful life-affirming show for all the family including the chance to win a prize off Barbara’s table. It’s an evening of proper good fun! Entrance price includes a complimentary raffle ticket! The star of her own BBC Radio 2 sitcom and with her enviable track record of garnering five star reviews and sell-out shows, Barbara will put a smile on your face and a spring in your step with this new show about chance and luck. Mrs. Barbara Nice is a much loved mother of Five from Stockport who believes in bargains and getting the most out of life –Ergonomically correct she doesn’t drive and travels the country by National Express coach –her husband knows nothing of her burgeoning comedy career –he thinks she’s either at Bingo or dog sitting. Best described as a force of nature –she energetically cajoles the audience to take part in her hare-brained stunts and injecting an unbeatable air of fun and excitement into the room. She has been compared to Mrs. Brown, Mrs. Merton, Janis Joplin … and that woman from the Shake `n` Vac adverts!